In addition to being recognized as one of Delmarva's leaders in new home construction for over 40 years, Vernon Esham Builders offers many other services including interior and exterior remodeling, new room additions, water damage repair, plus complete building renovations for local residential and commercial property owners. 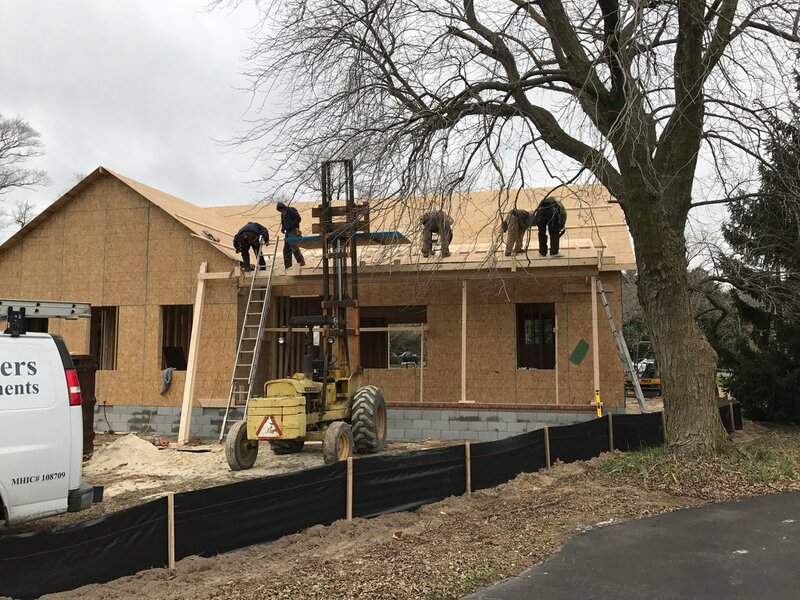 Vernon Esham utilized his experience and expertise in all aspects of the construction process, and developed a company, a team and resources for everything related to building or renovating a home. They assist in financing, site location, site evaluation, home design, floor plans, site preparation, permitting, on site systems such as clearing, septic, well, grading/seeding, drive as well as complete construction over site. With a combined experience of almost 100 years, we are dedicated to helping each and every client with creating their dream home from start to finish. Vernon has been in the building business for over 40 years and has a deep concern for customer satisfaction as well as quality workmanship. He continues to strive for excellence every day. Bob has dedicated his life to the building industry since 1971. In May 2018, he joined Vernon Esham Builders as project manager and believes "being an Esham Builders employee is the best job ever!" Brent spent seven years doing all types of residential construction and fabrication before becoming Asst. Project Manager and Construction Supervisor for Vernon Esham Builders.